Modern SEO is more competitive and complicated. Most of the beginners bloggers and SEO’s are still struggling for success on the internet. Here is the survey by Dr. Peter J.Meyers on 2015 online marketing industry survey,in this survey MOZ very beautifully described the online marketing highlights,tools activities, and services. From this survey , one thing is clear that modern search engine optimization is not a cup of tea. In the conclusion MOZ also cleared that online marketing will be more challenging and strategic in coming years. There are lots of online marketing startups in the world. Many bloggers are ruined due to low earnings. Why am I mentioning the cons of online marketing here? My intention is not to hurt the sentiments of online marketing beginners. This is the truth of online marketing and SEO industry. Now , here is one question that I think which strikes all of your mind i.e. How can I grow my business on the internet? What is the perfect strategy to win SEO game? Most of the beginners start their blogs without any SEO strategy and knowledge of new search engine algorithms update. That’s why they all fails and quit from blogging. Very simple! Follow those who achieved success in online marketing and modern SEO. Note: SEO is a part of online marketing. I mean follow the blogs,journals,press releases,webinars,tutorials of perfect SEO specialists. There are so many perfect SEO specialists and their actionable seo tips but some of them are most trending and buzzing on the internet. They have research team and experience of decades in online marketing and search engine optimization. They are award winning SEO’s and followed by lots of bloggers and SEO firms. 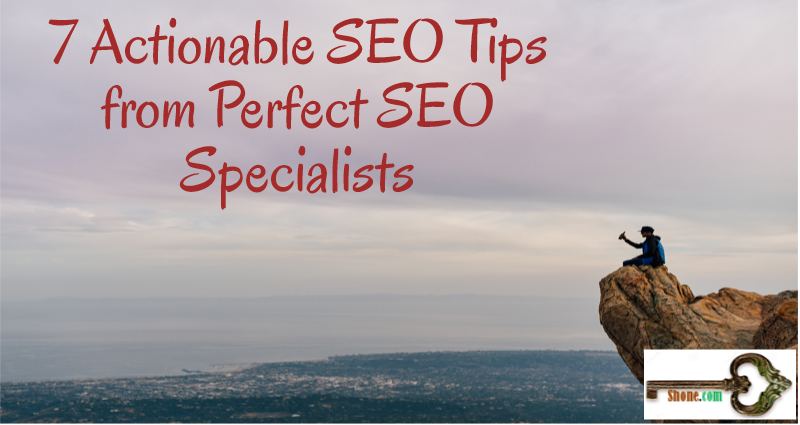 Here is my list for top 7 perfect SEO specialists with their actionable SEO tips. Danny Sullivan is renowned technical writer and SEO scientist at SearchEngineLand. He has lots of helpful press releases and articles in search engine optimization. Let’s learn one actionable SEO tips from him. 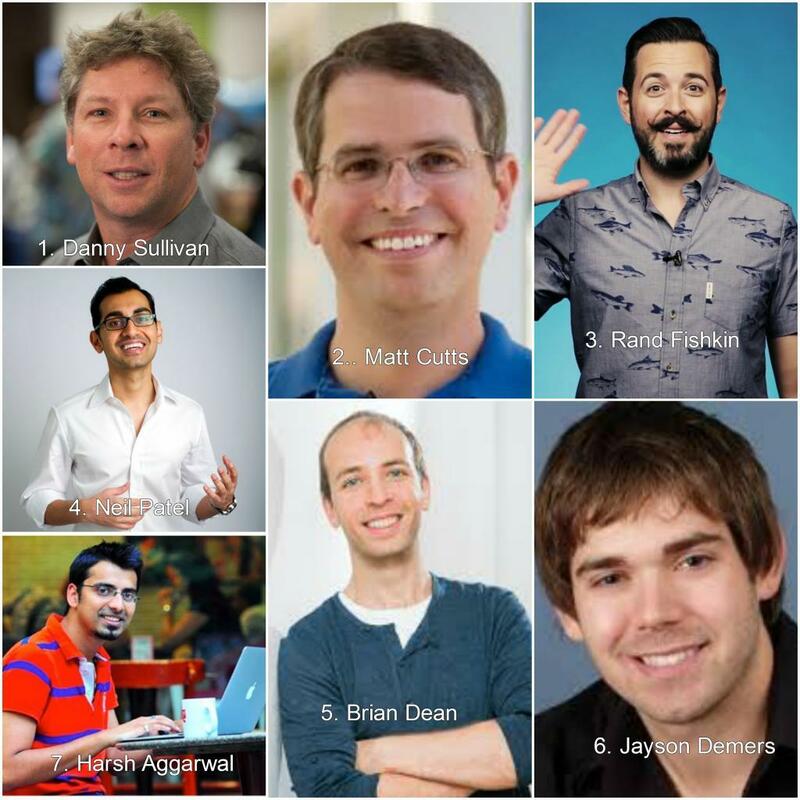 Matt Cutts was a part of Google and he has a major role in the improvement of search on Google. He is one of the wizards of internet giants Google search. Let’s learn some actionable SEO tips from him. Rand Fishkin, one of the most famous SEO scientist and wizard of MOZ. This happy man SEO ideas and techniques are really helpful and working. His whiteboard Friday video lectures are subscribed and liked by millions of bloggers and online marketers. Let’s learn some best SEO tips from best SEO specialist. Brian Dean is an amazing and wizard of link building techniques.He is one man army. His link building techniques are appreciated by Neil Patel and lots of renowned SEOs. He is known for creating viral content and thousands of backlinks by one post. Let’s follow him with his best SEO tips. Jayson Demers, most famous SEO scientist and online marketing expert. His online marketing techniques are published by entrepreneur, SearchEngineLand, SearchEngineWatch and much more. He is a man behind lots of successful businesses. Let’s take a look at his SEO techniques. How social signals really affect your search rankings? Harsh Aggarwal, a man who is very popular pro blogger in India. He is not only an SEO scientist, he is an adventurous man also. He likes to do high jumps, paragliding, rafting, and sky jump etc. 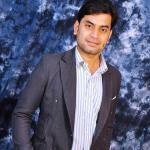 His blog ShoutmeLoud is well-known SEO website in India and all over the world. He is one man army, who is managing lots of businesses. Let’s learn few amazing SEO tips from him. These all actionable SEO tips are very helpful and working. Many of you don’t know about some of these SEO scientists. They all are amazing and helping the bloggers to grow their website traffic and online business. I have mentioned here techniques which are not detailed because I want to you all go through their contents and remark them.